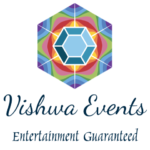 This entry was posted in Artists 2017 and tagged Carnatic, Local artists, Mridangam on August 17, 2017 by Shen. This entry was posted in Artists 2017 and tagged Carnatic, International artists, Mridangam on May 29, 2017 by Shen. 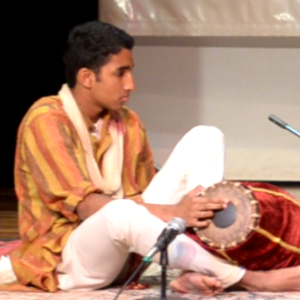 This entry was posted in Rising Stars 2016 and tagged Carnatic, Local artists, Mridangam, Rising Star Awards on August 8, 2016 by Shen. 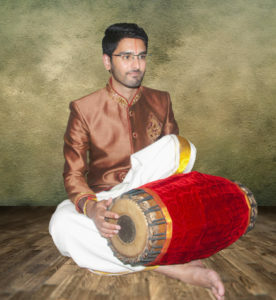 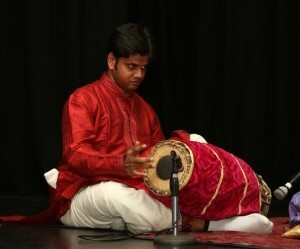 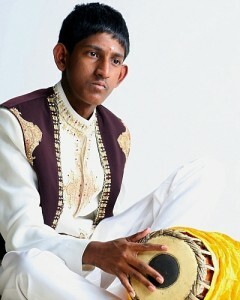 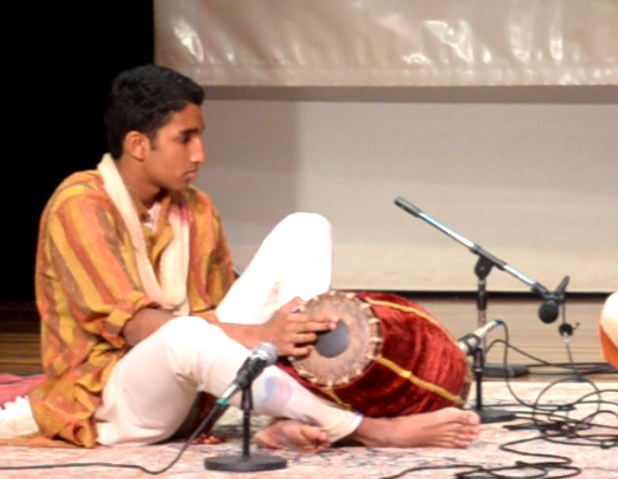 This entry was posted in Artists 2016, Rising Stars 2015 and tagged Carnatic, Local artists, Mridangam, Rising Star Awards on July 8, 2016 by Shen. 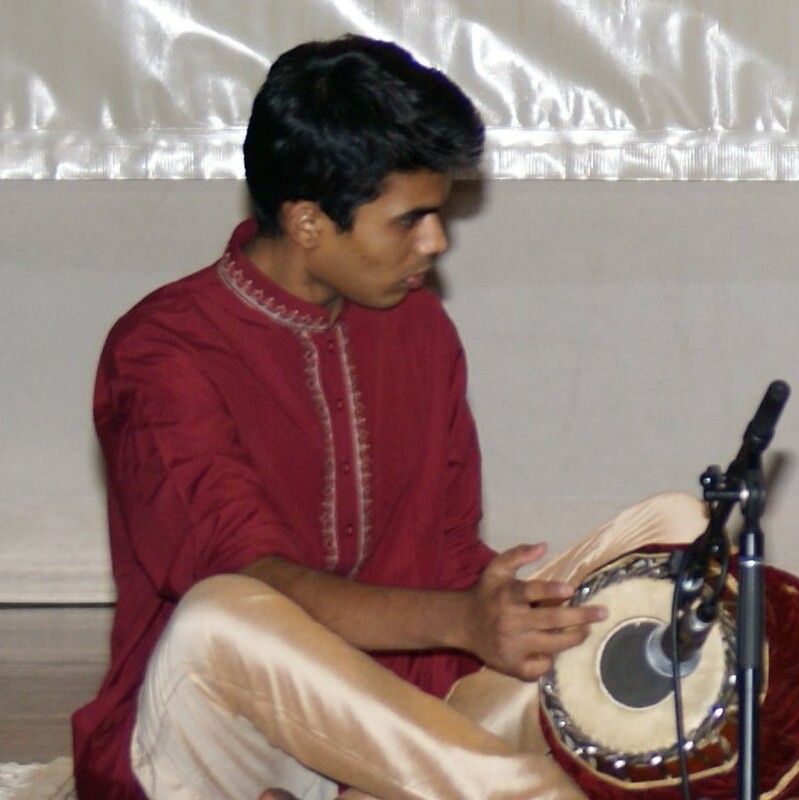 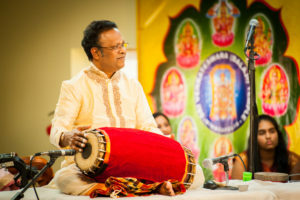 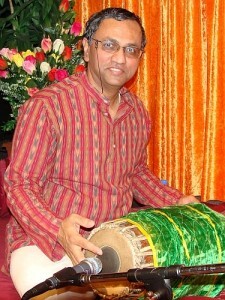 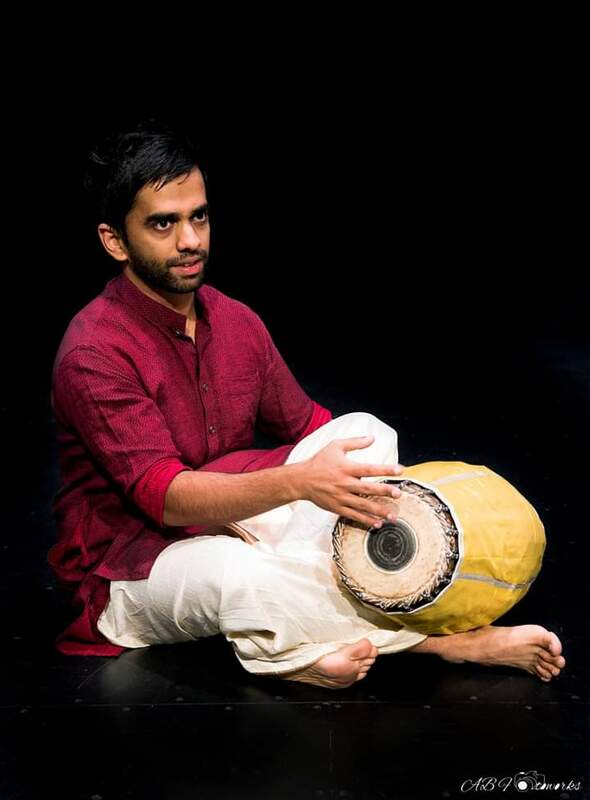 This entry was posted in Artists 2015 and tagged Carnatic, Local artists, Mridangam on September 1, 2015 by Shen.